When invited to meet your destiny by operating a flying ship – what is your answer? 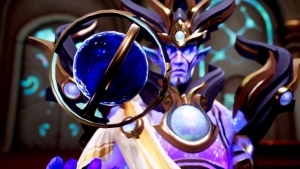 A huge update hits Allods Online, in the form of Creation! The Minotaur's Labrynth is just the tip of the iceberg! The details are on their website. 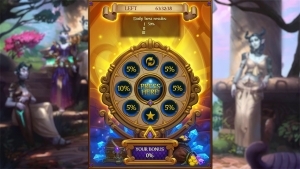 Allods Online offers a new mini-game with so many chances to win! I may have missed the Scarab Lord title in WoW, but I won't miss this one! 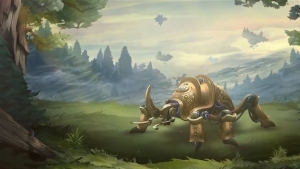 A rank six mount, the Bronze Scarab is in Allods Online!